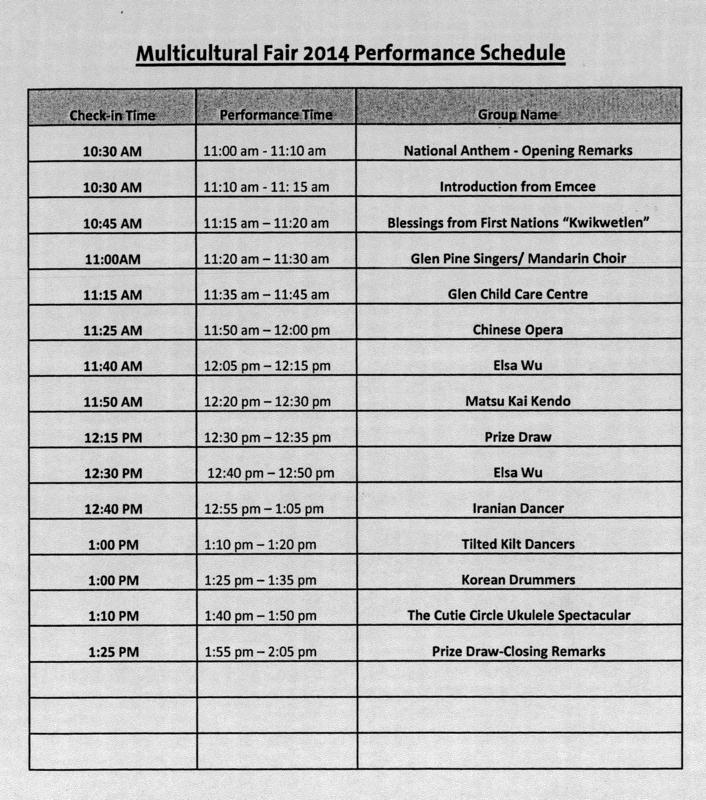 Our dear friend, Gary Cyr, will be leading us to perform among others on July 28 as a part of the Multicultural Fair at Spirit Square in Coquitlam. Our presentation is coined “Ukulele Spectacular”. If you would like to participate but have not signed up yet, complete the form below to let us know as the more the merrier! If you have spare ukes to bring for the audience to try, let us know as well. Accessories: Bring a uke, a music stand and songbooks. Note: Everyone is welcome to participate at the Fair without coming to the informal rehearsals. However, please do register so that we can let the organizer know how many chairs to put on stage, etc. Accessories: Bring a uke, a chair, a music stand, and songbooks. 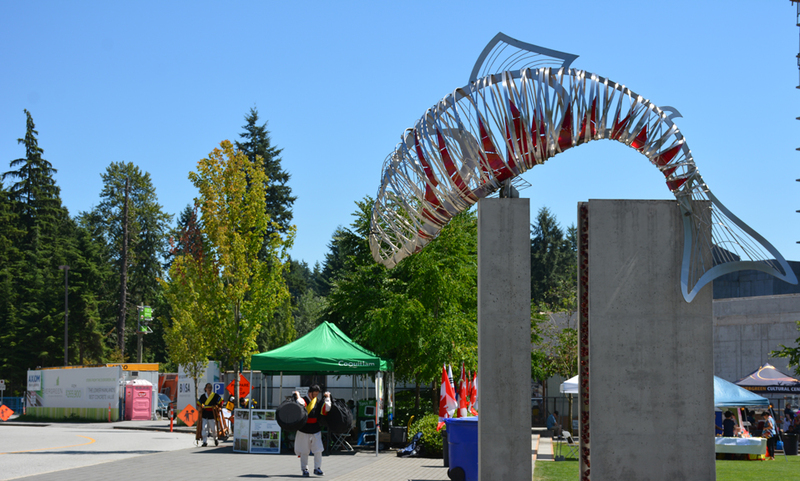 This entry was posted in Events, Posts and tagged Coquitlam, Glen Pine Pavilion, Multicultural Fair on July 14, 2015 by cutiecircle.